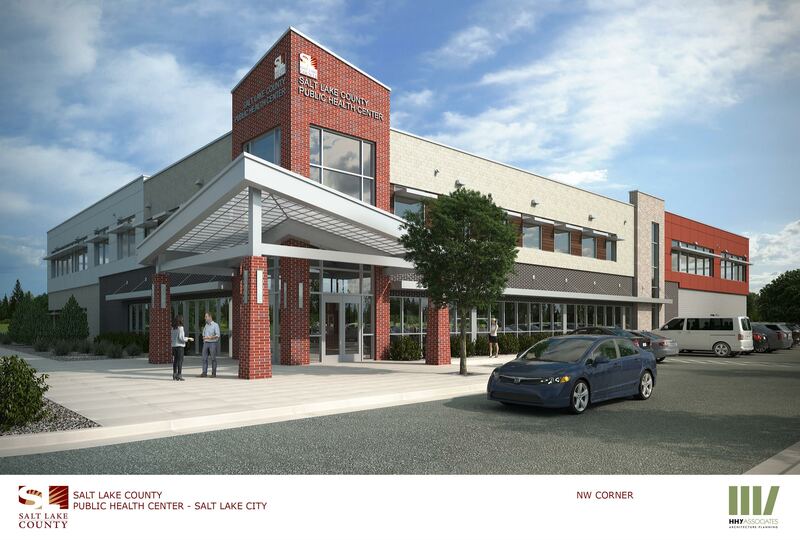 Salt Lake City Public Health Center and Vital Records – Canyons Structural, Inc. Description : Complex facility made of a variety of materials to house the medical professionals that serve the Salt Lake City core for essential services and state run programs. Also includes the vault in which are stored the vital health records for all of Salt Lake County.